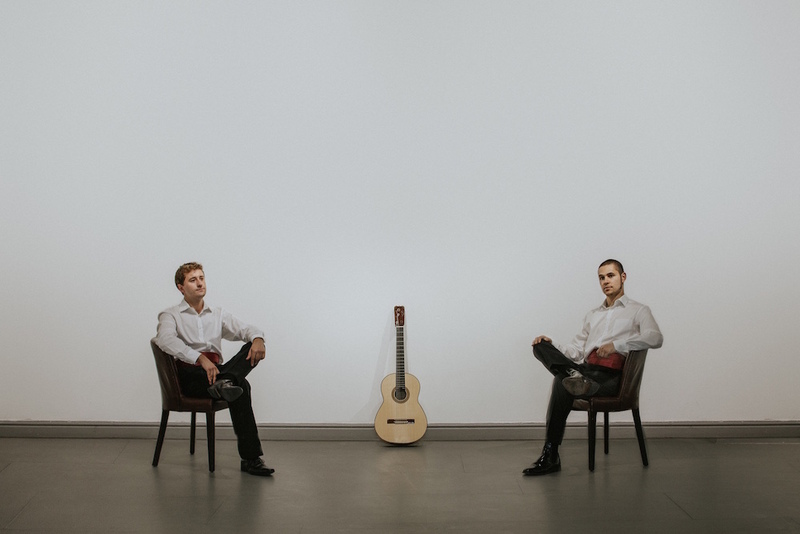 As our unique collaboration develops and we move closer towards recording our first album together, flamenco guitarist Samuel Moore and I thought it would be great to share with you some of the research that we have produced throughout the development of what continues to be a fascinating collaborative project. A few months ago, we worked together to produce a short book that explores the connections and differences between classical and flamenco guitar in more depth. During the production of this book, we both wrote passages in which we describe the history of our respective traditions and consider the foundations of our collaboration further. It’s my pleasure to share my article on the development of the classical guitar in Spain with you here - click here to access the full article - I hope that you enjoy reading it as much as I enjoyed writing it. Also, if you would like to read Samuel Moore’s passage on the flamenco guitar then you can do so by clicking here. You can get hold of a limited-edition copy of this book when you select the Deluxe Signed Pre-order option on the album’s PledgeMusic page. In addition, there are also loads of other exciting ways in which you can connect with this project on a personal level, including having your name printed in the CD liner notes, attending the album launch party, and even booking a private concert performance of the album in your own home or a venue of your choice. Click here to access the PledgeMusic page and pre-order your copy of the album today.